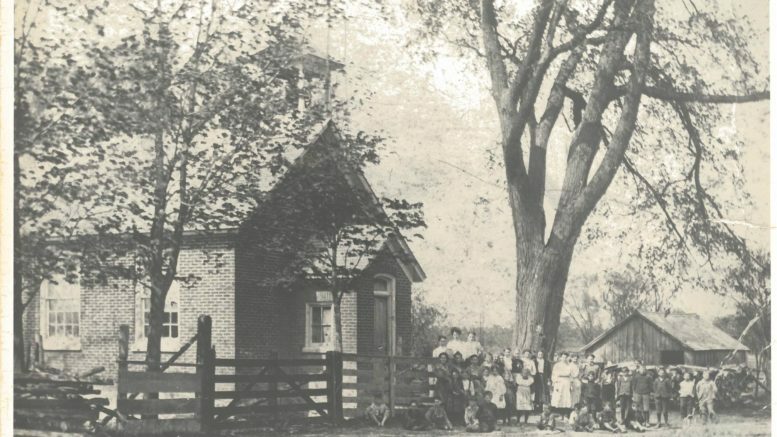 North Marysburgh Recreation Centre will be the site of an unveiling of a new series of historical photographs for the Waupoos Town Hall Vintage Photo Collection on Sunday. Enlarged and framed copies of very rare and valuable photos are being donated for permanent display on the walls of the North Marysburgh Recreation Centre by local historian John Lyons and from other private collections. Sunday’s event will mark the third consecutive year historic photos have been added to the collection. The scenes depict life in the village at the turn of the last century and include agricultural, educational and other photographs rarely viewed by the public generously offered by those willing to share their ‘treasures’, depicting the history of Waupoos. Following the unveiling, there will be presentation and dedication, by North Marysburgh County Councillor Stewart Bailey. Guest Speaker and lighthouse and marine historian Marc Seguin will be making a presentation and conducting a book signing & sale of his latest book, ‘The Cruise of The Breeze‘, and it’s detailing the book’s historical connection to Waupoos. The unveiling gets underway at the North Marysburgh Recreation Centre, 2699 County Road 8 at 1 p.m.